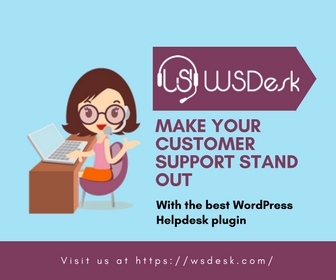 How to Surprise your Customers with Dynamic Pricing and Discounts? 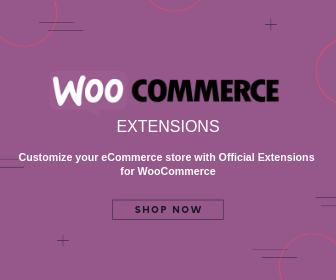 When you are running a well established WooCommerce store, you would definitely not want your products to following static prices. At some point, you would definitely want to experiment with prices and discounts. You can choose to give discounts on specific products, on specific dates, or based on specific criteria. In this article, I would be talking about various ways of setting up bulk discounts and how that would help you in the process of selling. 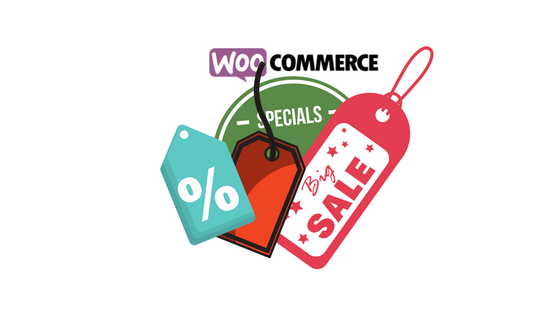 For this tutorial, we are going to use Dynamic Pricing and Discounts plugin for WooCommerce by ELEX (previously XAdapter). 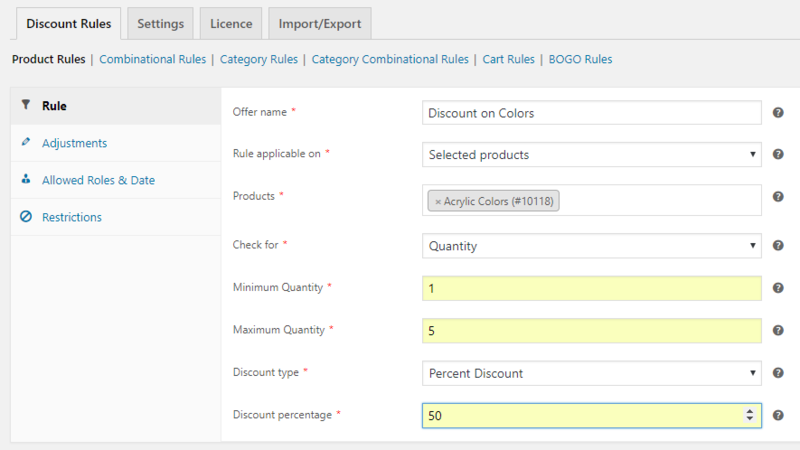 In the above example (see screenshot), I have applied a 50% discount on a product named “Acrylic Colors”. This discount is based on “Quantity”. You can also choose to give the discount based on “Price” and “Weight”. 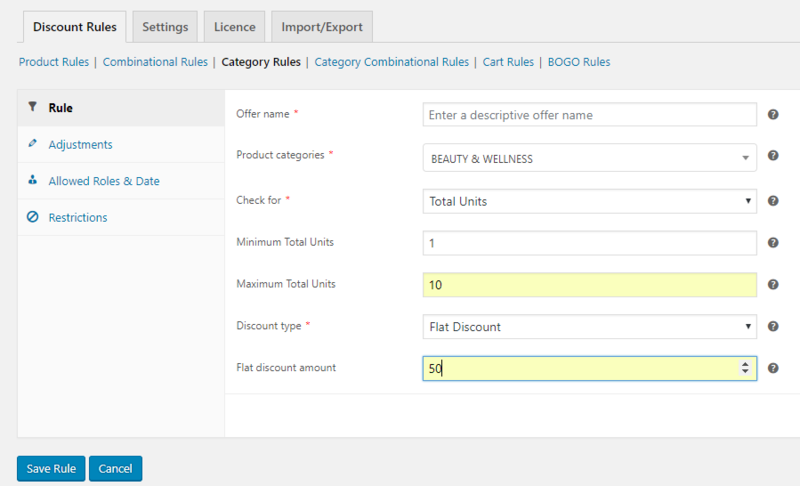 In the above screenshot, you can see the product page displays a “pricing table” which shows the discount rule. Then, there’s the “Offer Table” which list all the possible discounts associated with the product. You are just required to fill up the “Valid from date” and “expiry date”. It would then come as a part of the rule. This works similar to the product rules. The only difference is that it differentiates products based on the category ID, and not on the product ID. So, if you wish to create a rule based on the number of items purchased from a particular category, a similar approach would work. 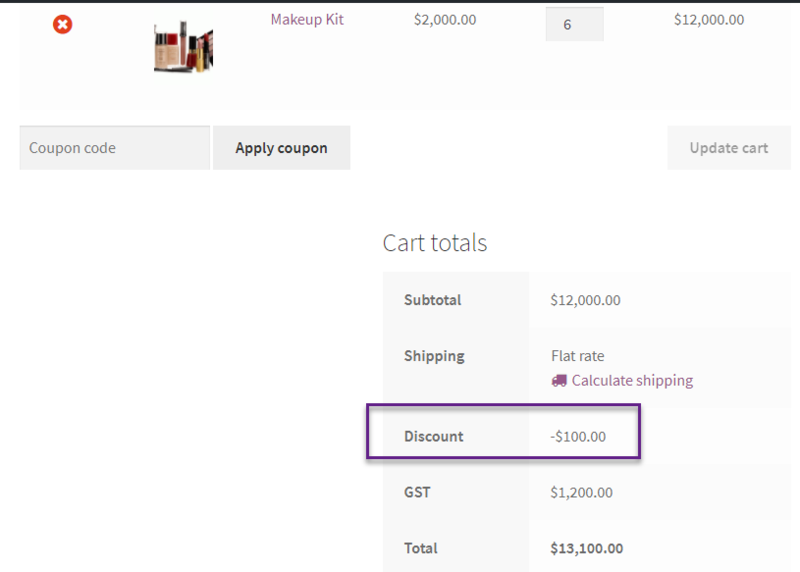 In the above example, when any product from the category “Beauty & Wellness” is purchased, a net flat discount of $50 would be given, irrespective of whether the products are same or different. These rules would be applied to any item in the cart. It works in a similar way to the category rules. This is one of the most powerful features of this plugin. You can create combinations of products or categories, and give discounts when they are purchased together. This is a very effective tool in selling your non-selling products with the aid of a popular product. The category combinational rules work in a similar way. Another significant feature of the combinational rule is that you can choose to provide a discount on any one, some, or all of the combined products. 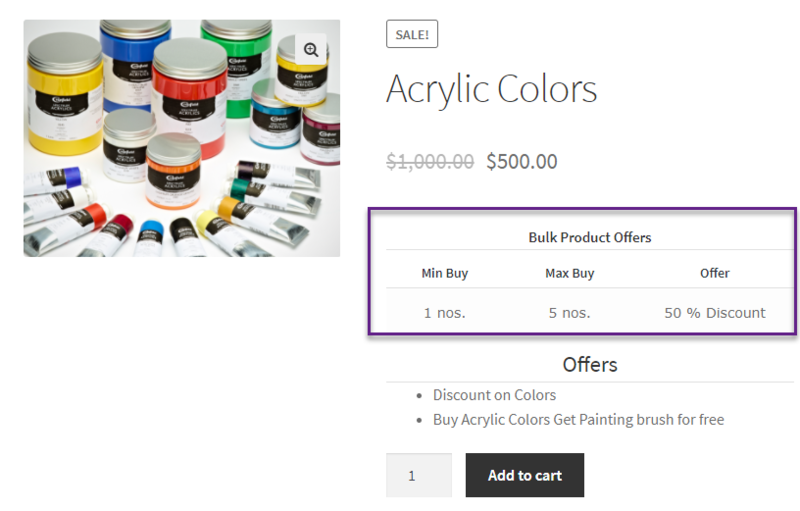 In the above screenshot, three products are combined, but the discount of 50% is applied only to Acrylic colors. 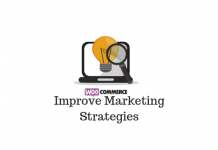 This is another feature that can be used as an effective marketing strategy. You can give out samples of promotional products to the customers along with their purchases. Or else, this feature can also be used to give out free gifts to your loyal customers. For example, during the entire month of December, you can give your customers a Christmas gift. In the above example, when your customer purchases one unit of Electric Candles set, you give them a Chocolate Muffin as a Christmas gift. 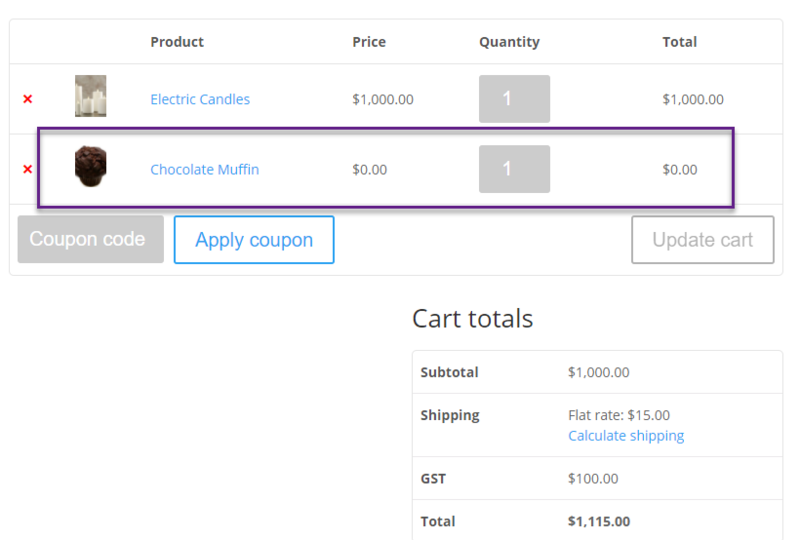 Thus, when the customer adds Electric Candles to his cart, Chocolate muffin would automatically get added to his cart. That’s it! 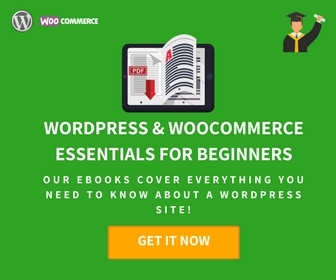 Hope this tutorial helps you find some simple and effective strategies to leverage pricing strategy your store and surprise your customers.